Submarine Escape is another excellent underwater escape game from EightGames. 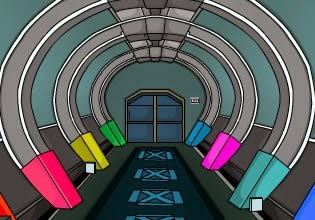 Explore submarine, obtain some tools and solve some puzzles in order to escape. Have fun!